Since 6.0.1 Marshmallow, Android has had a cool feature whereby you tap the power button twice in quick succession and the camera app will open. It's a handy feature, and one I use reasonably regularly to quickly snap a photo. However, ever since it was introduced, there's been an issue: if the phone or tablet is unlocked and the power button is double tapped, the device will first lock and then open the camera app, rather than just opening the camera. This behaviour is definitely present in Marshmallow, and we're reasonably certain it was the same for N Developer Preview 2 (DP2), although we can't actually find a device to test on (if you have DP2 and find this isn't the case, let us know in the comments). 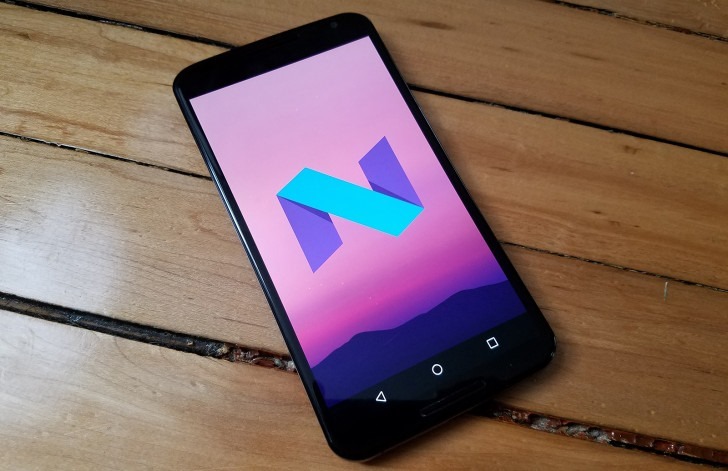 In Android N Developer Preview 3 (DP3) this is now fixed - a double tap of the power button while the device is unlocked opens the camera app without locking the device first. with no lockscreen at all: double tap opens the camera. As you can see, the feature now works as expected. It's not a massive thing, but it means that the camera can now be opened very quickly without your phone locking itself. In terms of general Android polish, that's a very good thing.